Battery Acid Spill Kits are a must have item for retail battery outlets, automotive repair garages, forklift storage areas, battery storage warehouses and facilities that have large batteries for backup. Battery acid spill kits can be strategically placed for quick response to leaking or spilled battery acid. Effective for wet or dry cell battery spill clean up. Sulfuric acid is the type of acid in most batteries and our battery acid clean up kits will neutralize this type of acid. Our neutralizer is not chemically compatible with hydrofluoric acid and other most strong oxidizers. Before purchasing a battery acid spill kit it is important to know the type of acids you have and to have the proper neutralizer in you spill kits. Personal protection equipment such as respirators, protective suits and special types of gloves may also be required. The box battery acid clean up kit we sell is ideal to have on hand for each of your forklifts or have small amounts of acid at your location. This kit is also very popular in labs and in automobile repair shops. All of our battery acid spill kits come with gloves to protect your hands from burns and goggles to protect your eyes. The absorbents are hazmat 100% polypropylene and are yellow in color. The two larger battery acid clean up kits include hazmat socks to contain larger spills. The dry and liquid acid neutralizer containers have explicit instructions on how to use the neutralization product. All of the battery acid clean up kits are portable so you can respond quickly to a spill. The bucket and drum containers are water proof and the bright red/safety yellow colors are highly visible. Disposal bags are included to hold the used absorbents. The containers the spill kits come in can be used to store the used sorbents until they are disposed of properly. Dispose of according to local, state and federal regulations. 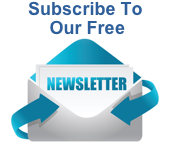 Feel free to contact us if you require different contents in your kits or need larger kits. 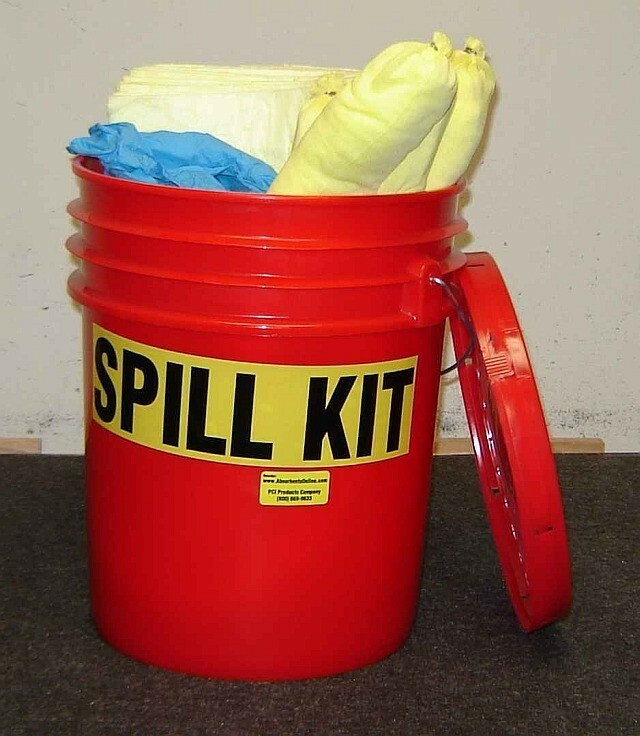 We can custom make any of our spill kits and have available 30 gallon, 55 gallon or 95 gallon drums for battery acid spill kits. The contents of each battery acid clean up kit is noted below for each type of battery acid spill kit. Battery Acid Spill Kits prevent costly injuries and damage to property equipment. See details within product description. Thank you for shopping Absorbents Online! Your Spill Kit Source.